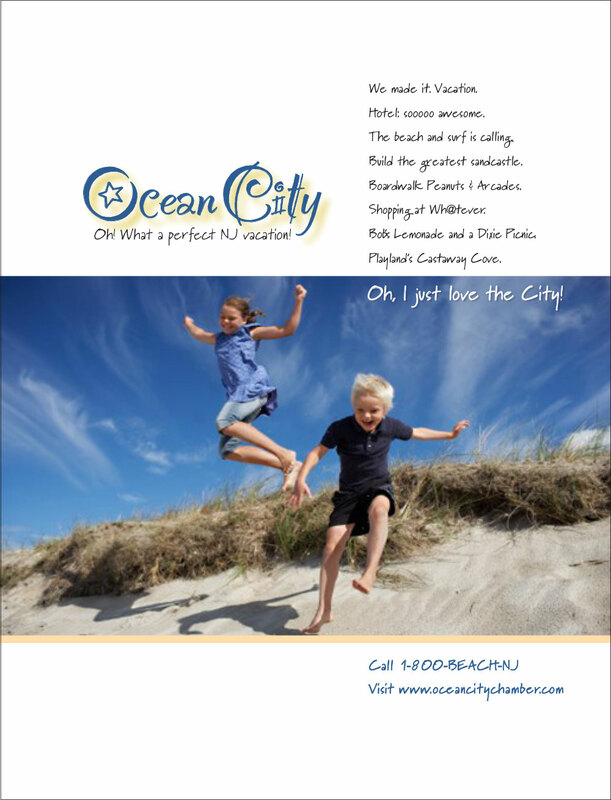 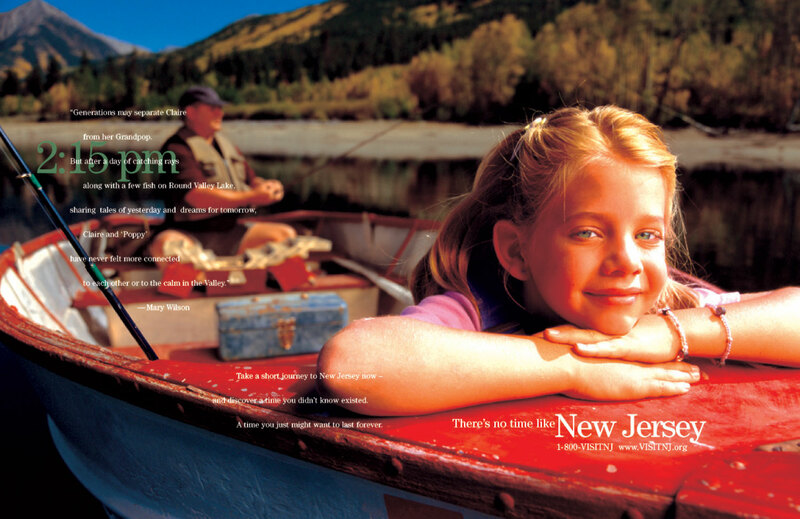 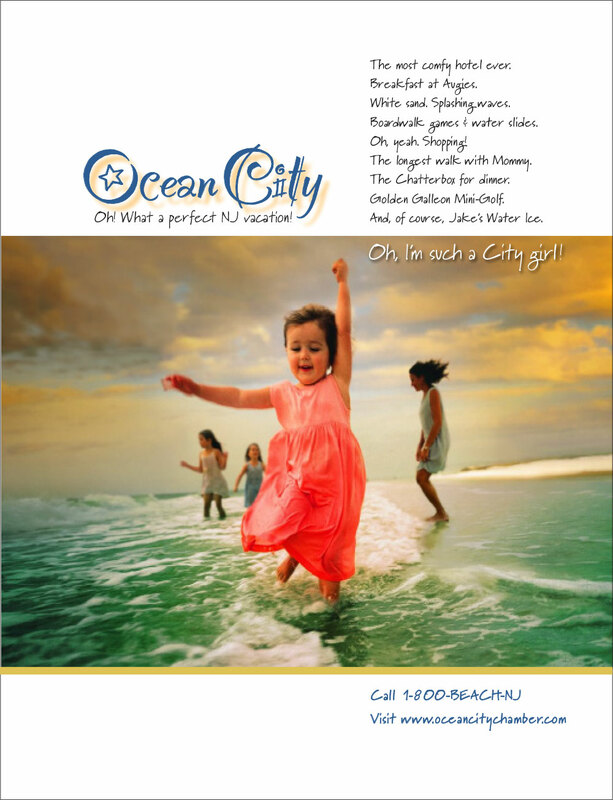 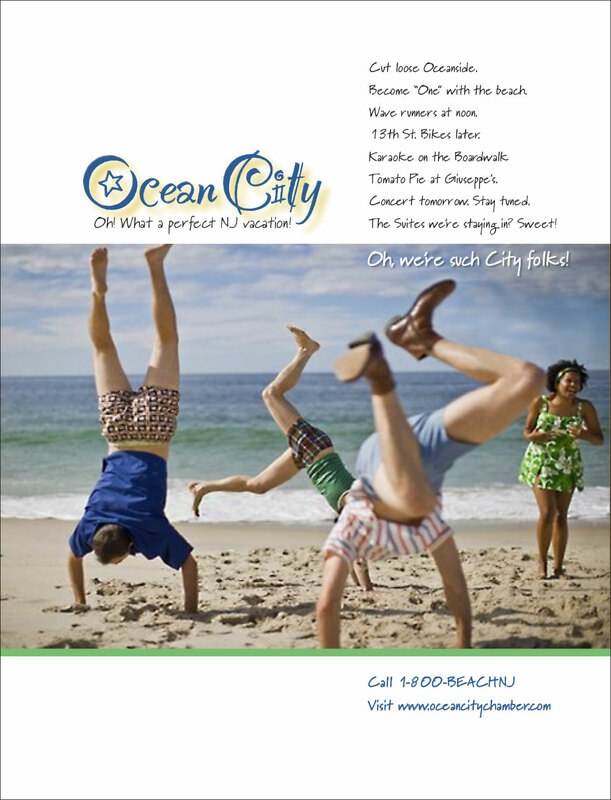 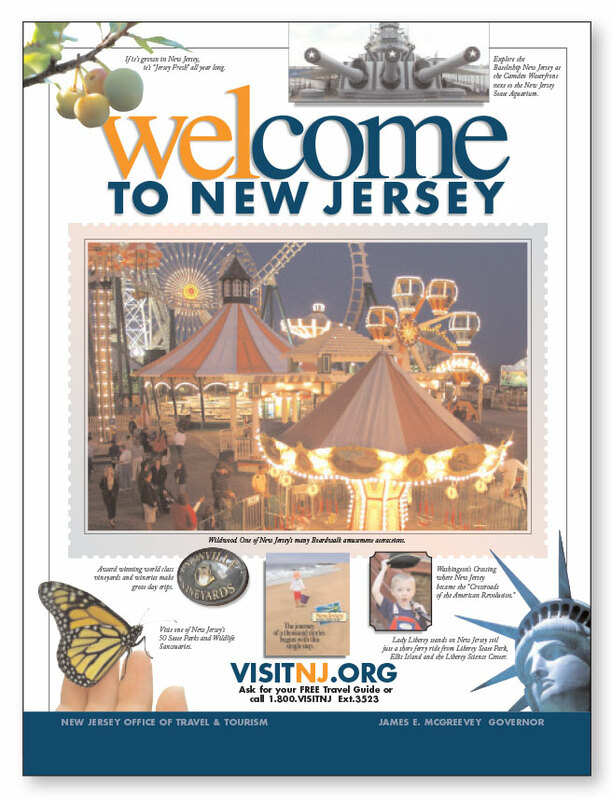 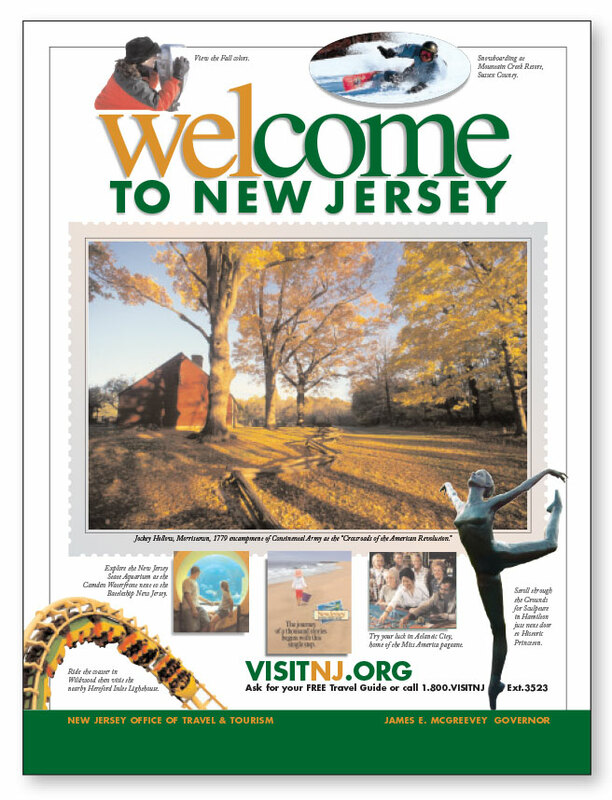 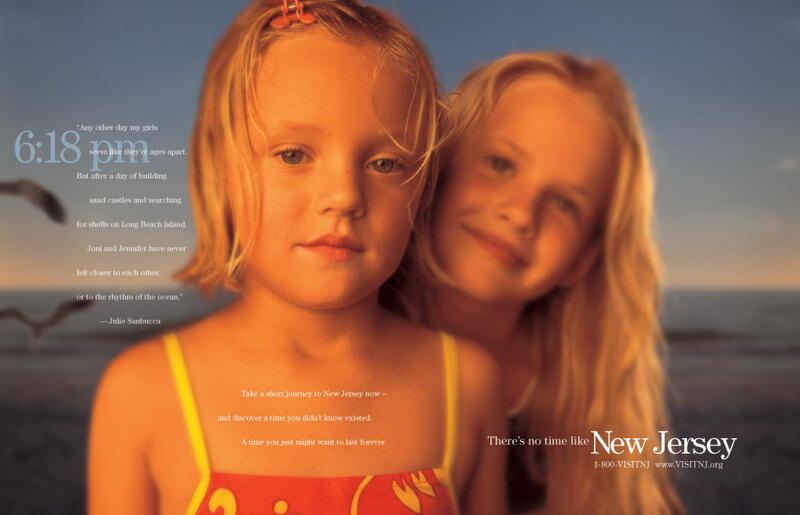 StimulusBrand, for decades, has been privileged to create advertising campaigns and special projects on behalf of NJ Department of Travel & Tourism, Ocean City Tourism, and NJ Department of Commerce helping to inform and promote New Jersey as a premier vacation destination and place to do business. 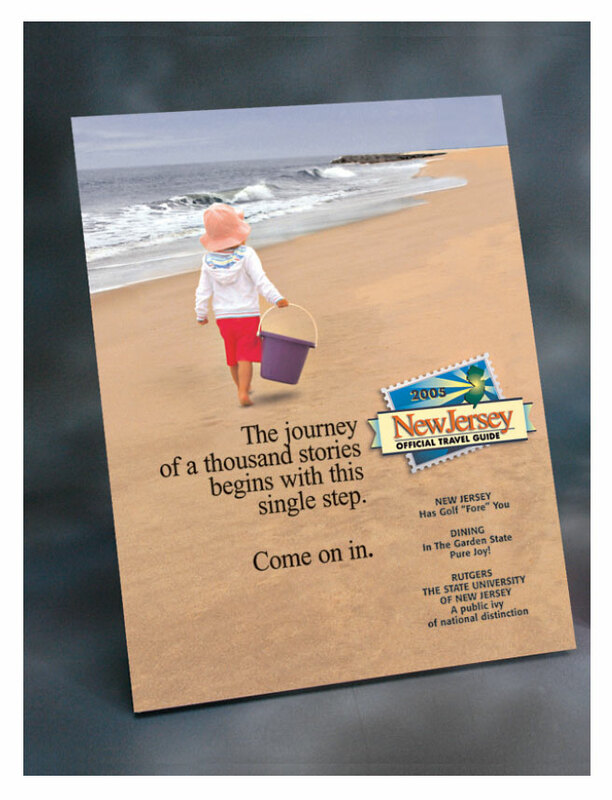 Work has encompassed identity, multi-media forms of advertising, collateral, direct mail, and signage. 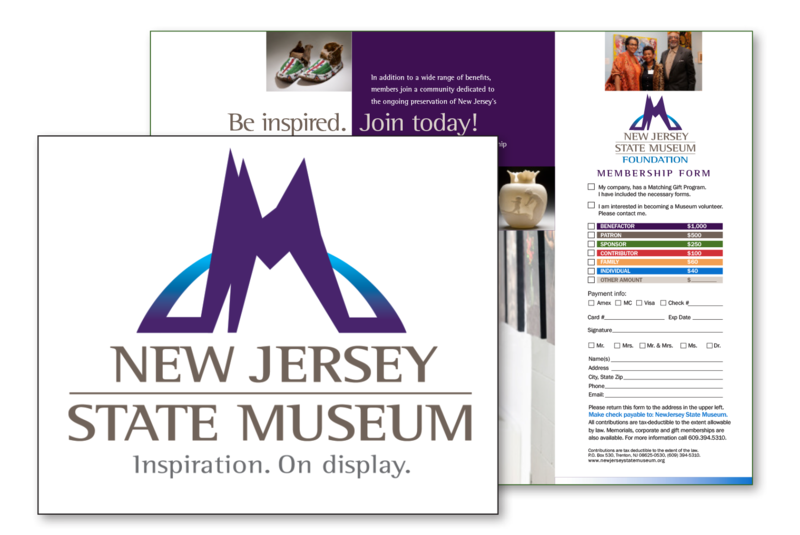 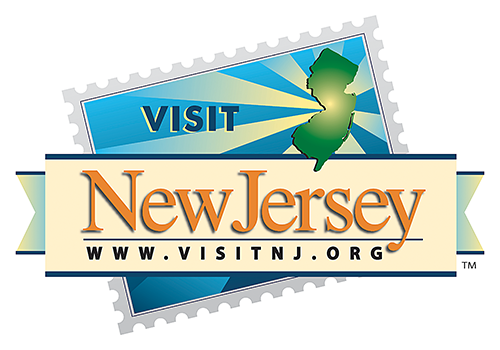 Additionally, in 2015, we were selected to re-brand the NJ State Museum and help promote its various programs and gallery exhibits. 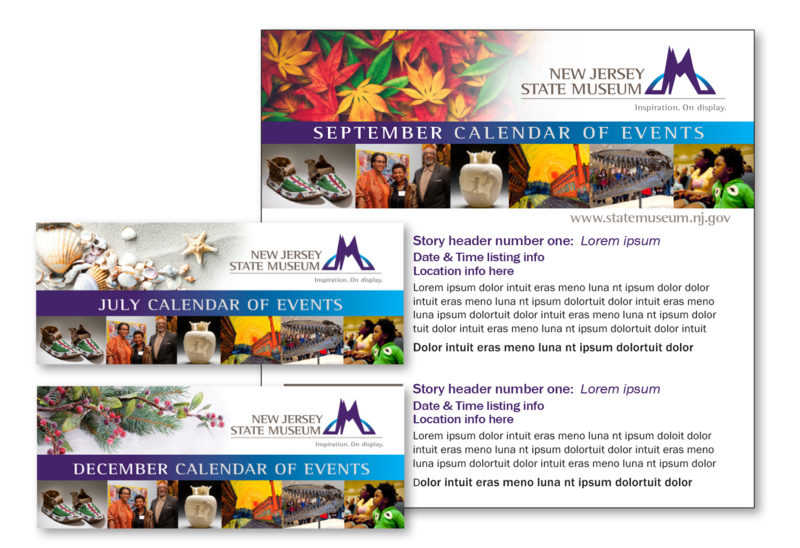 Work encompassed, logo and identity, brand styleguide, emails, signage, collateral, and digital newsletter.